June 1, 2018 - Like us now! 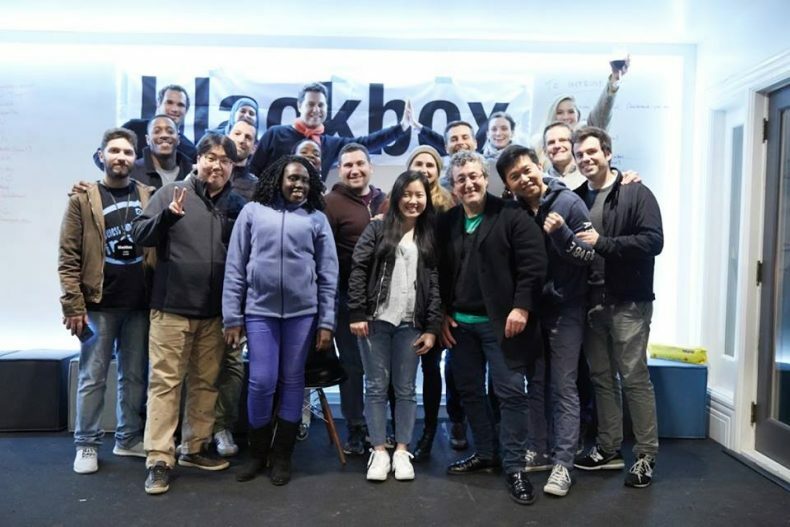 The coveted entrepreneurial immersion program, Blackbox Connect is now accepting applications for its 23rd edition that is scheduled to take place from 13th to 24th August. The residential program spans over two weeks in Silicon Valley where startups get an opportunity to network with mentors and access some of the best resources the Valley has to offer. The program is open to global startup founders to experience a profound exposure that helps them in their entrepreneurial journey. The startup founders get to network with fellow hand-picked founders in an immersive setting in the heart of San Francisco. To be eligible for Blackbox Connect, you must be the original founder or co-founder of an operating startup. It is mandatory that your product has already been launched into the market. The program prefers applicants who do not have prior exposure to the ecosystem in Silicon Valley. Moreover, deserving startups can also be nominated by a network partner of Google for Entrepreneurs to be considered for scholarships. Currently, the local partner of Google for Entrepreneurs for Pakistan is The Nest I/O. In the previous years, some of the notable Pakistani startups that have been a part of Blackbox Connect include E-Learning Network, Trequant, Haptika, APImatic, Remote Interview and a few others. Apply here for Blackbox Connect 23. The deadline expires on June 10th.